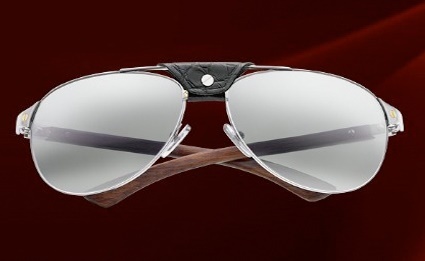 Cartier eyewear enjoys an iconic status with a legacy dating back over 130 years. Drawing from the Maison's rich heritage of expertise of making jewellery and watches, Cartier eyewear designs are truly 'made in France'. High quality and made from a variety of materials like acetate, titanium, wood, horn, gold, rhodium, and diamonds, the collections have evolved over the years from the earliest custom ordered, one off, unique pieces to the widely available and easily noticeable early 'The Must' collections to the elegant and chic designs of the present day. Designed and manufactured at Cartier's own single facility, manually polished, rigorously tested and, carrying the Cartier signature and aesthetic codes, these beauties are carefully marketed through a network of authorised stockists and official Cartier boutiques. 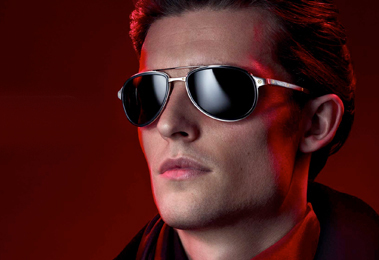 Hodd, Barnes & Dickins is the authorised Cartier eyewear shop in Central London. It's the official Cartier Boutique boasting of a huge collection of Cartier glasses in London. 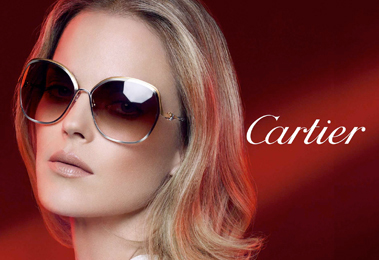 Head straight to Hodd, Barnes & Dickins to explore not only the huge but also the exclusive collection of Cartier women sunglasses in London!